The FELASA accredited Training School marked the beginning of FRAME’s landmark 50th anniversary celebrations and was held at The University of Nottingham, where the FRAME Alternatives Laboratory is based. 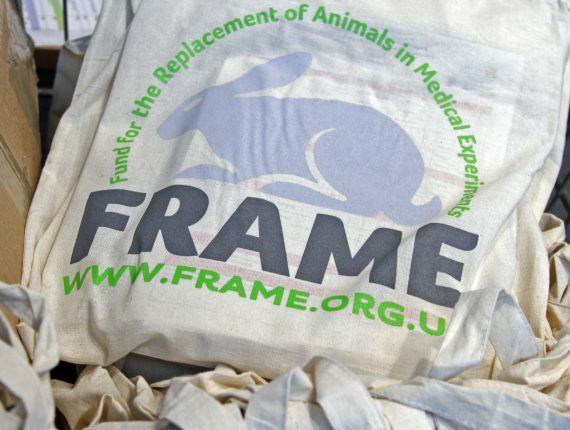 FRAME delivers regular training schools to promote the 3Rs – the replacement, reduction and refinement of animals in research – by providing researchers with an understanding of alternative and new design concepts. 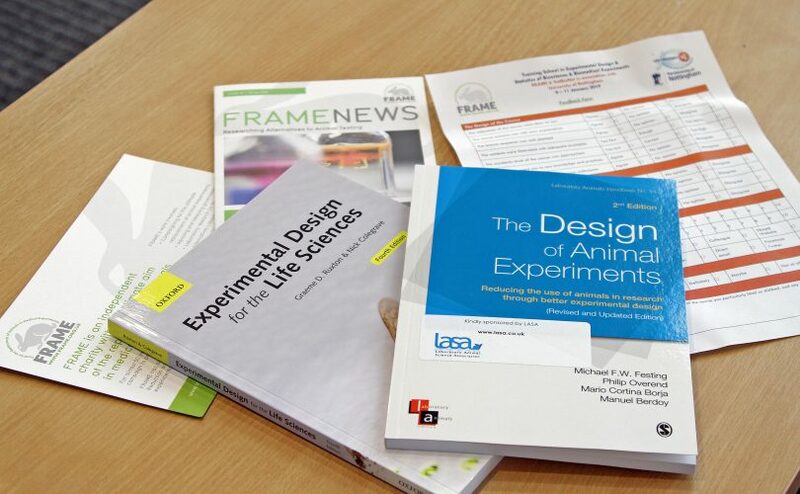 This was FRAME’s twelfth collaborative Training School – which also qualified for LASA CPD – and registration was at a special subsidised price thanks to the VetBioNet collaboration and FRAME’s 50th anniversary celebrations. Focusing on experimental design and statistical analysis of bioscience and biomedical research, the specialist Training School educated participating scientists to appreciate factors involved in experimental design, acquire basic skills to effectively design and analyse experiments and understand the need for reduction and refinement. The programme covered legal and ethical requirements for good experimental design; principles of experimental design; common failings; basic statistical inference; different types of design for different kinds of data; examples of statistical software; planning an experimental programme and a chance to discuss unresolved design problems with tutors. 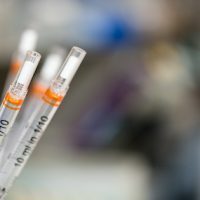 The Training School was delivered by internationally recognised expert tutors, including staff at the Centre for Applied Bioethics, University of Nottingham, Drs Kate Millar and Michelle Hudson-Shore. 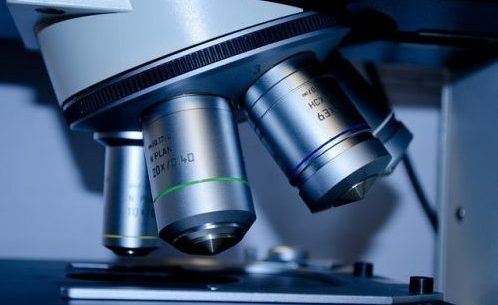 The highly interactive format included lectures, group discussions and individual exercises and allowed participants to discuss their own research with the Training School’s expert tutors and provided delegates with the opportunity to network with scientists across industry and academia. Dr Hudson-Shore of the University of Nottingham, who was the Training School Coordinator, and said: “We were delighted to welcome scientists from across industry and academia and all over Europe to the Training School. It was a brilliant way to start FRAME’s 50th anniversary year and a valuable addition to the VetBioNet project. 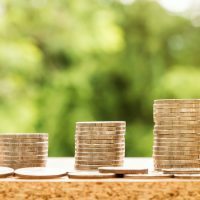 “FRAME Training Schools are relevant for all scientists, even if it’s just to get a reminder of best practice techniques. Often basic principles of experimental design are not always fully understood. Find out more about FRAME training schools.